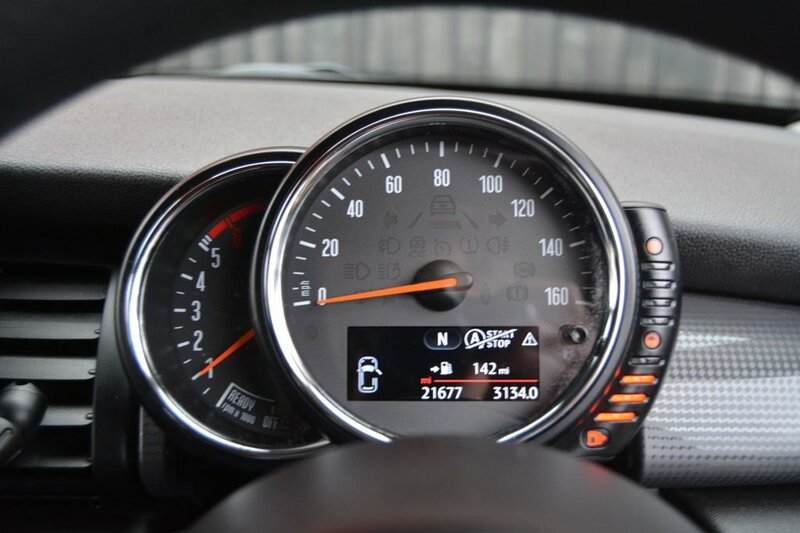 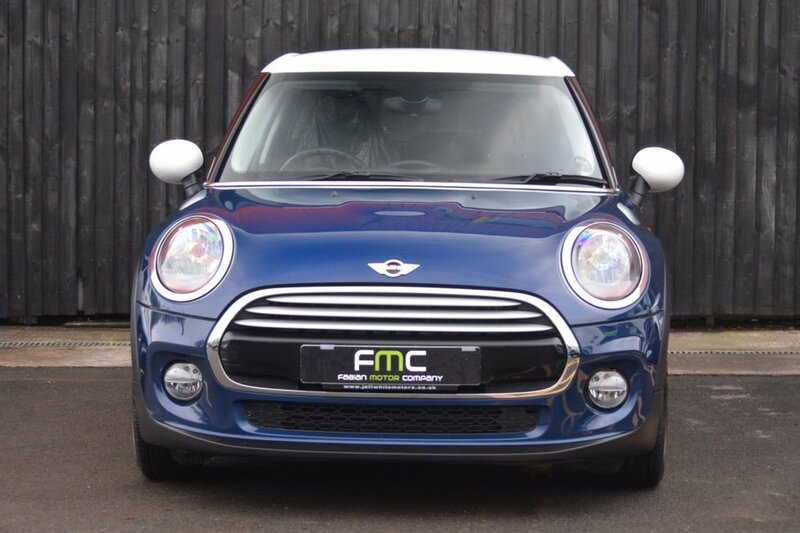 Fabian Motor Company are delighted to offer this low mileage Mini Cooper D for sale. 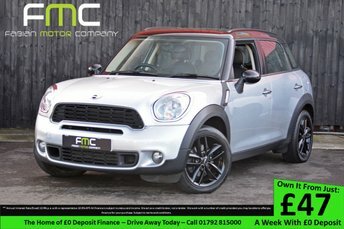 It has only had 1 former keeper. 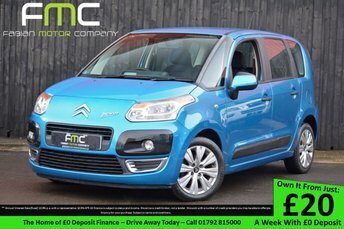 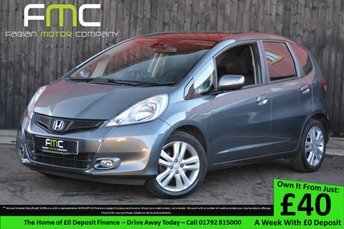 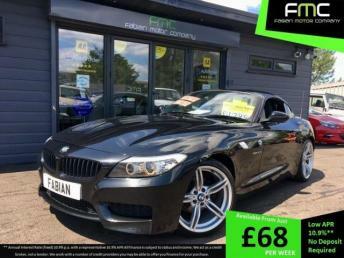 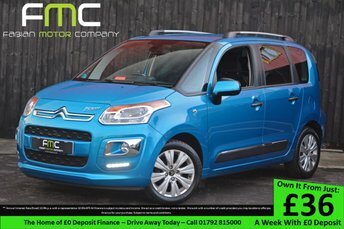 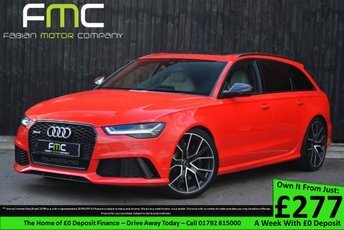 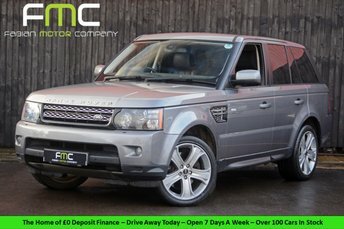 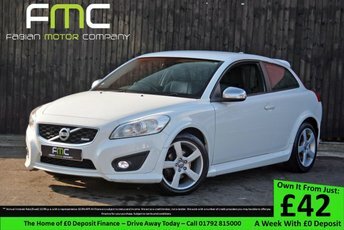 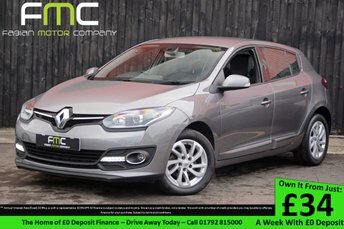 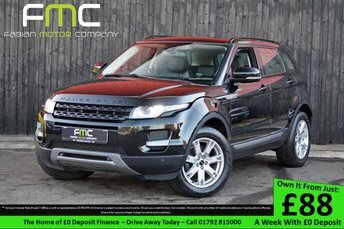 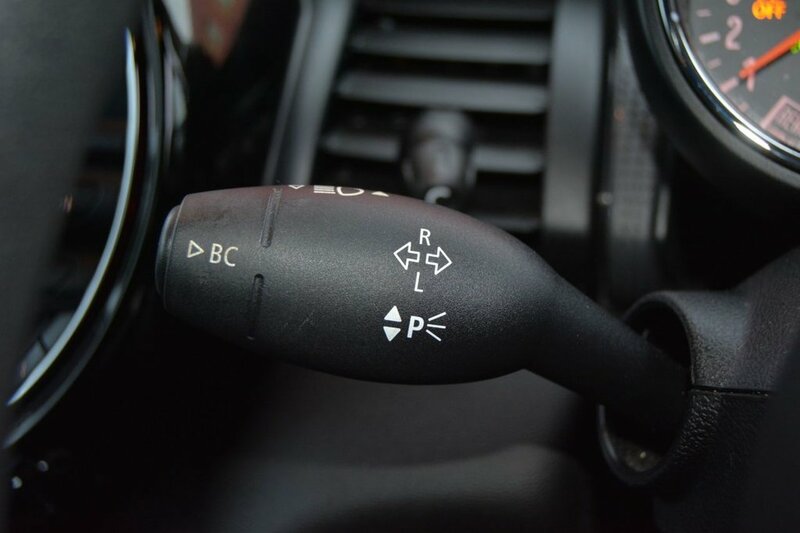 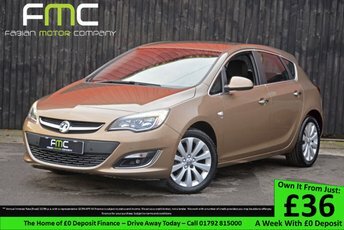 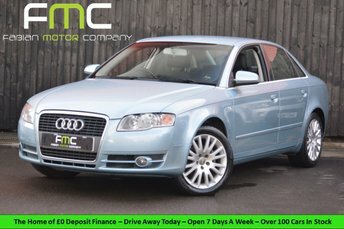 It benefits from being very economical returning an impressive average of 78mpg! You won't have to pay road tax either! 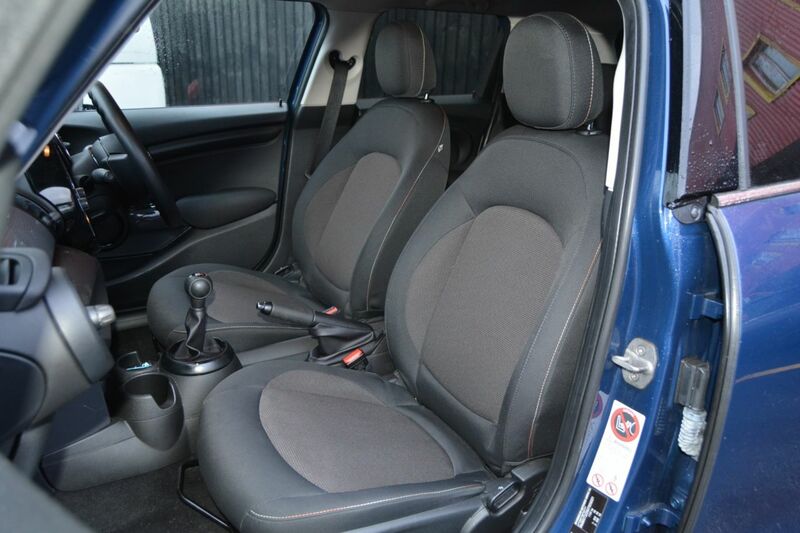 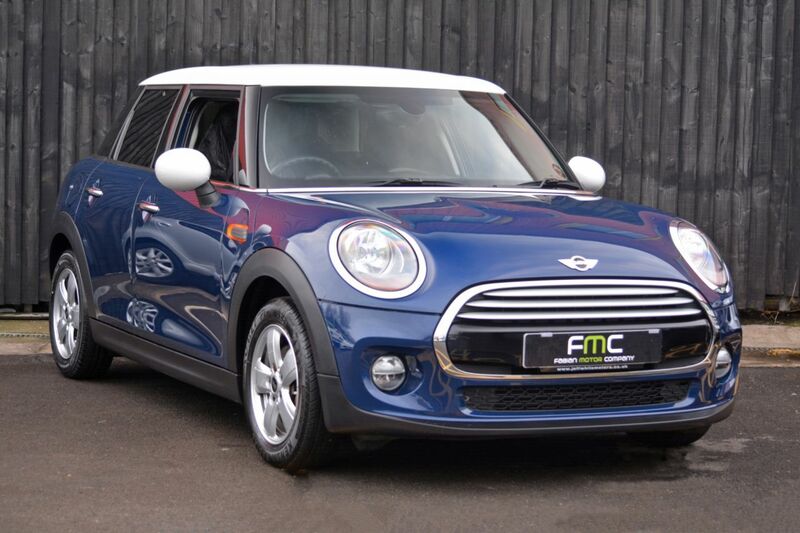 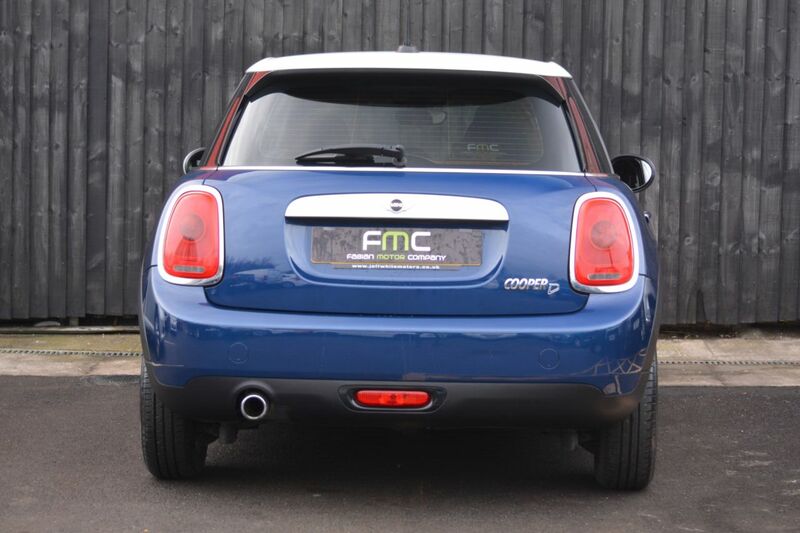 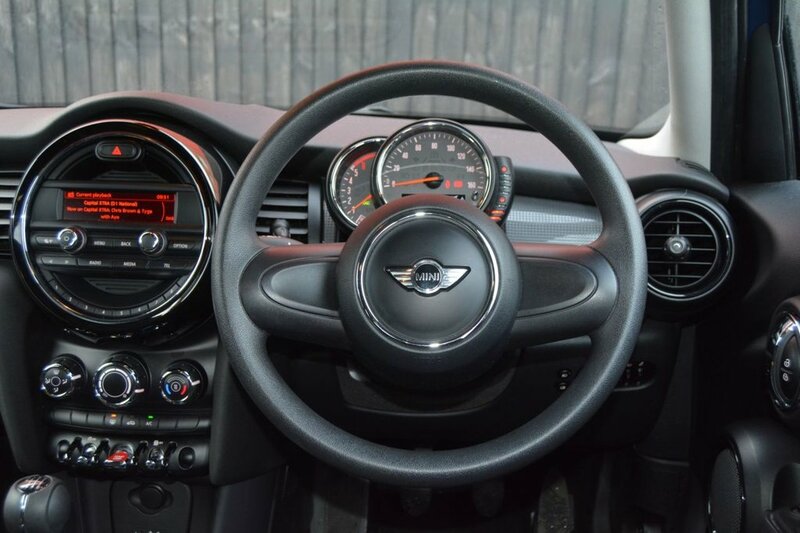 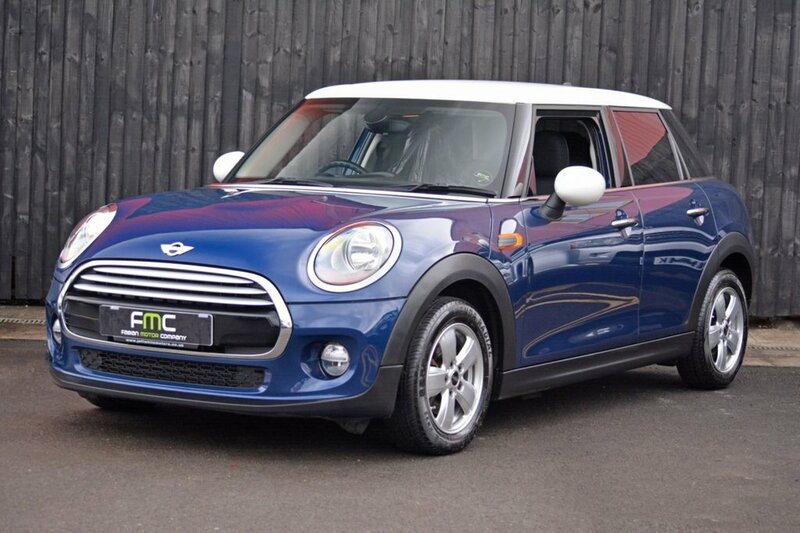 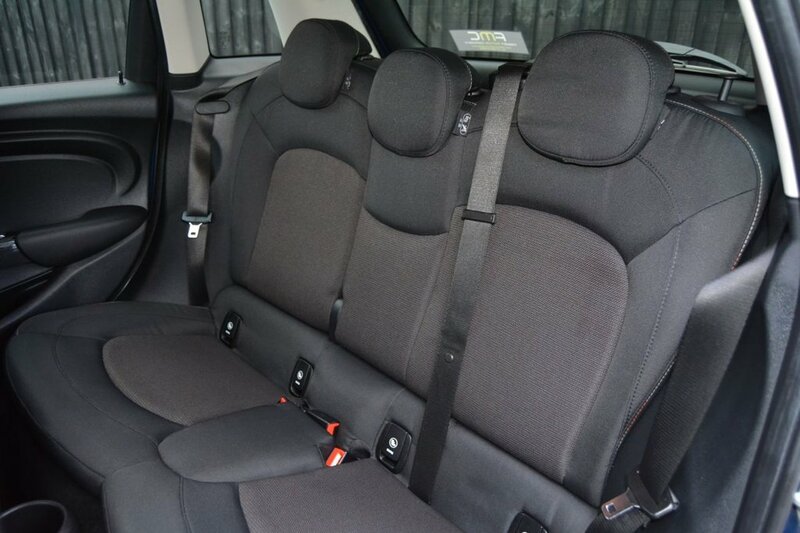 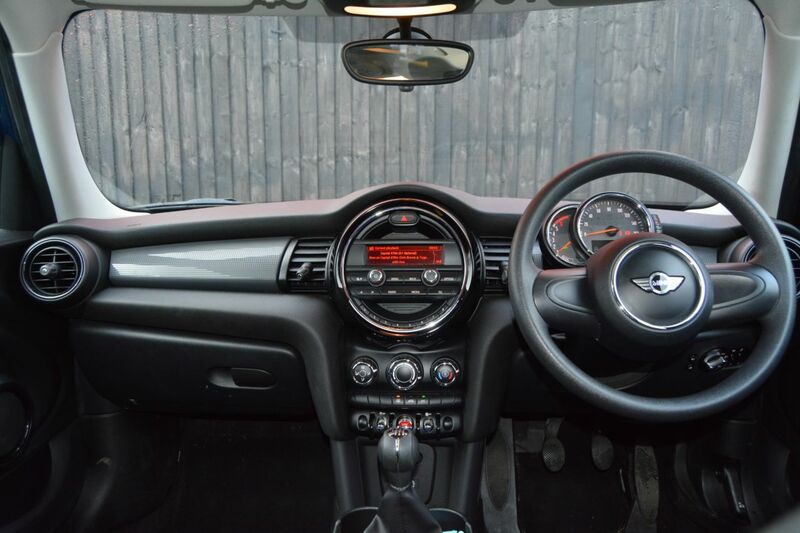 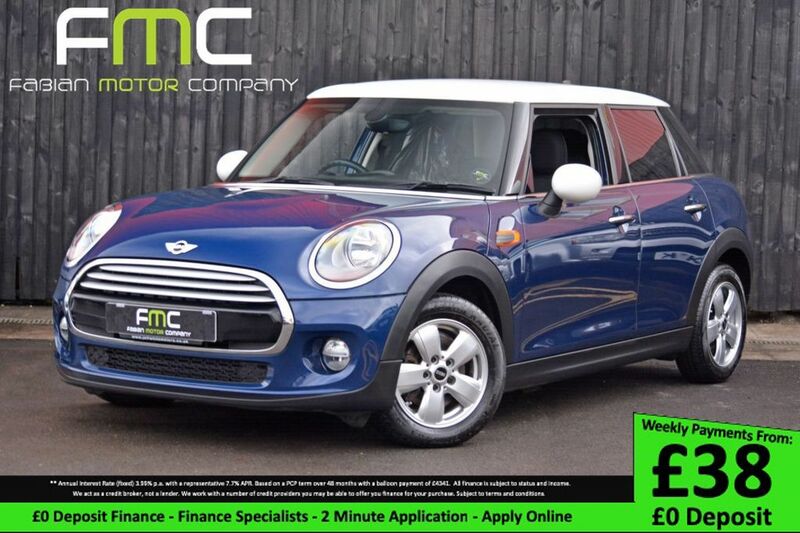 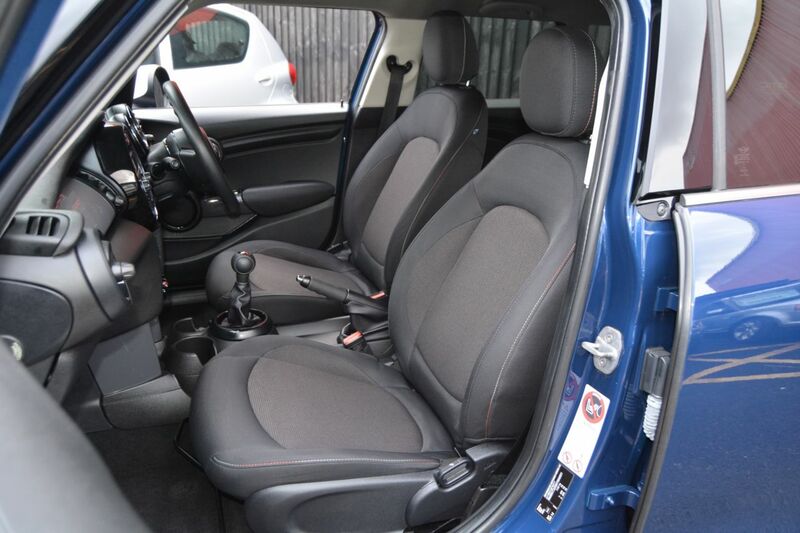 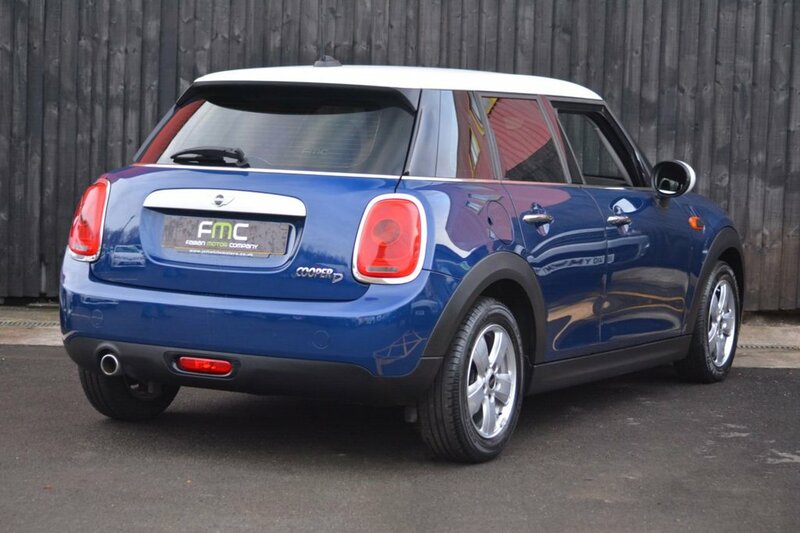 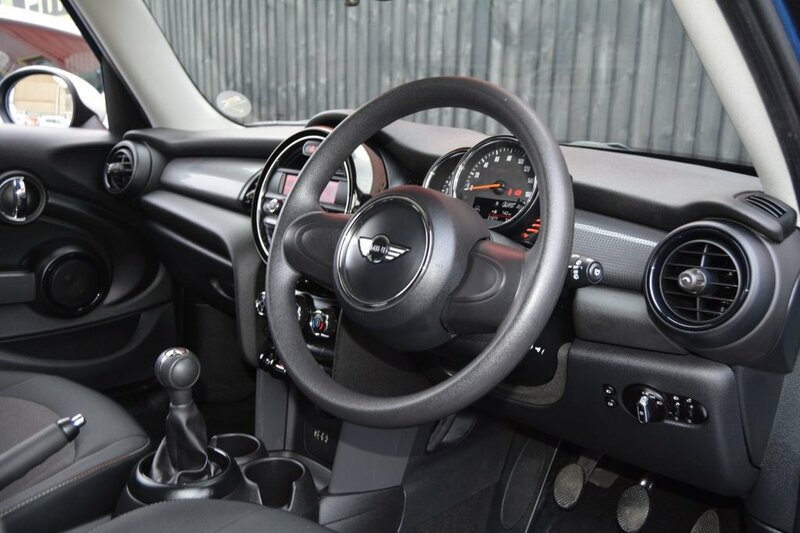 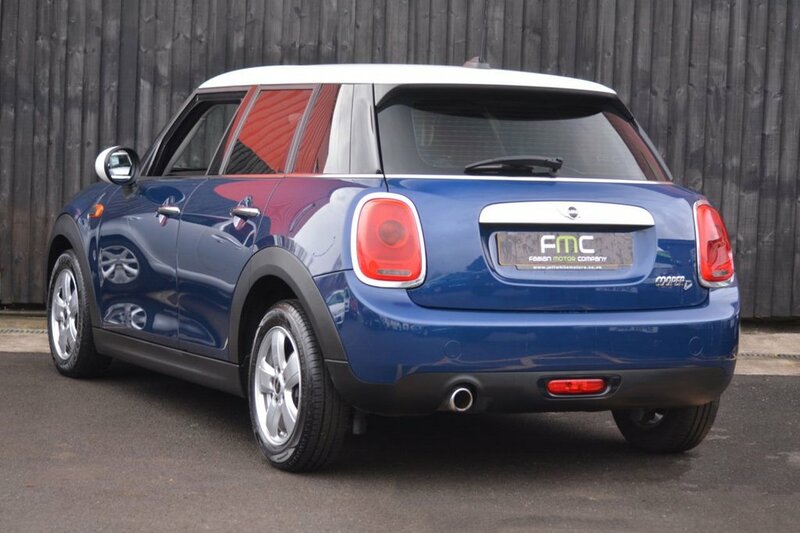 This Mini is perfect for somebody looking for a stylish yet economical hatchback. 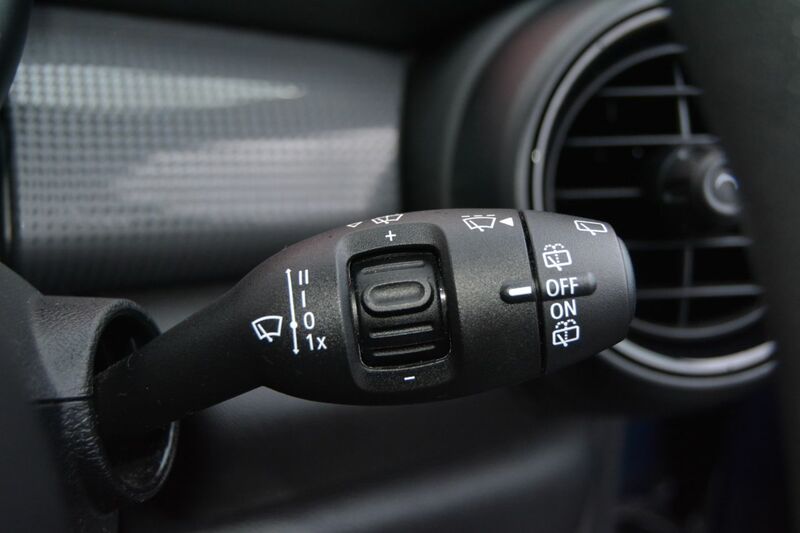 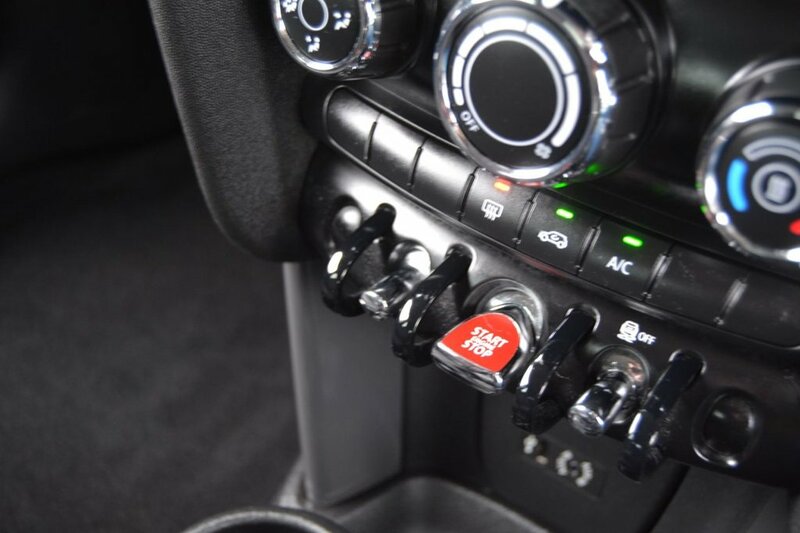 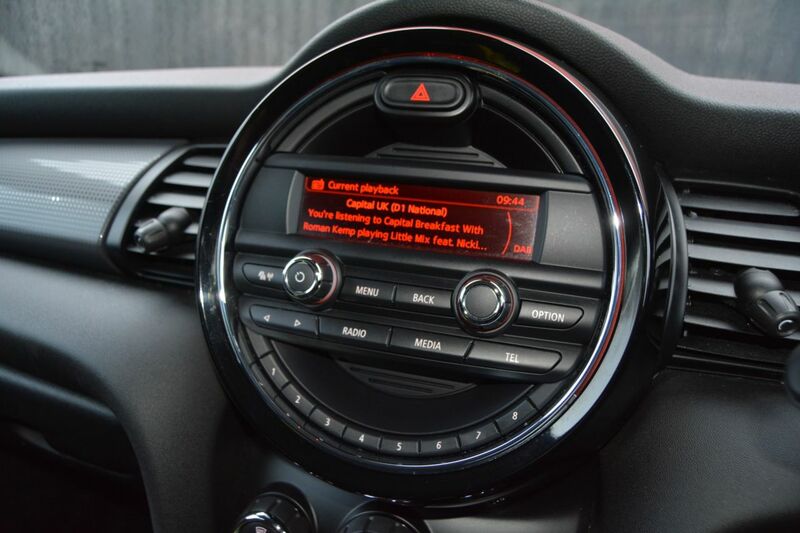 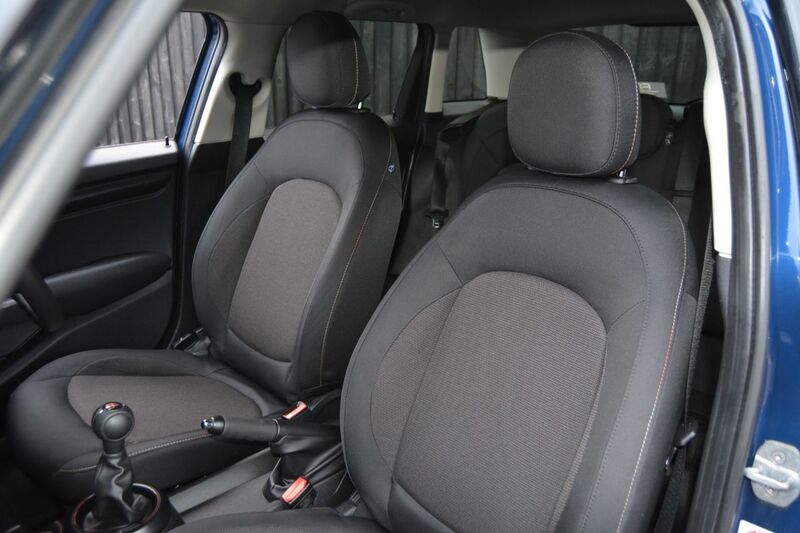 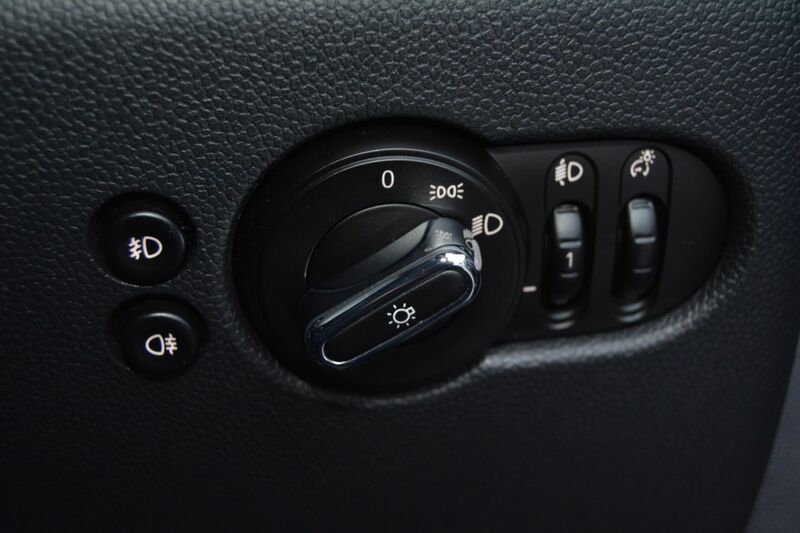 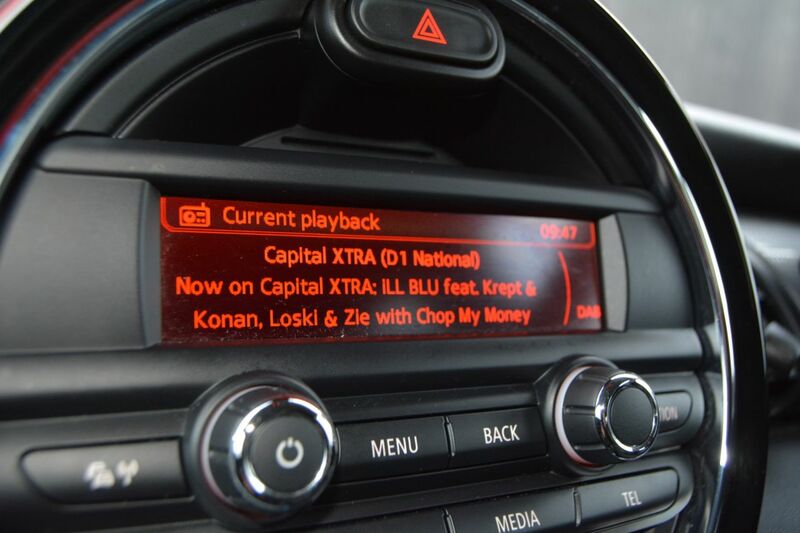 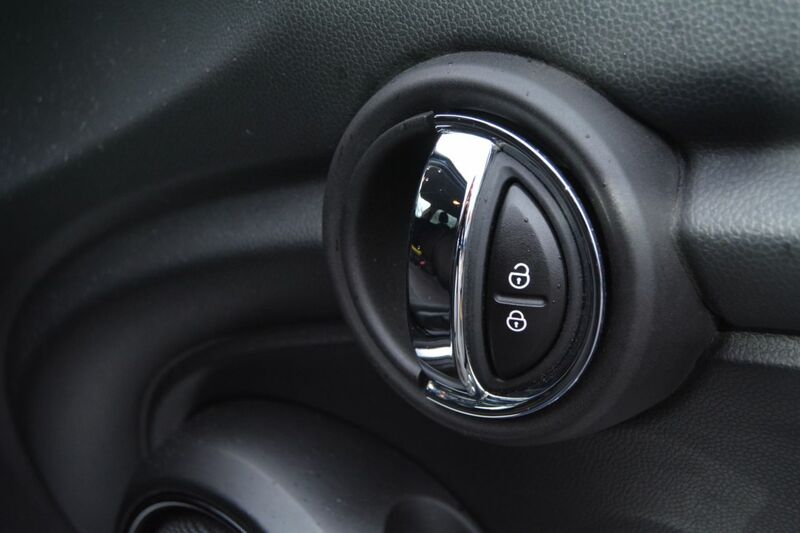 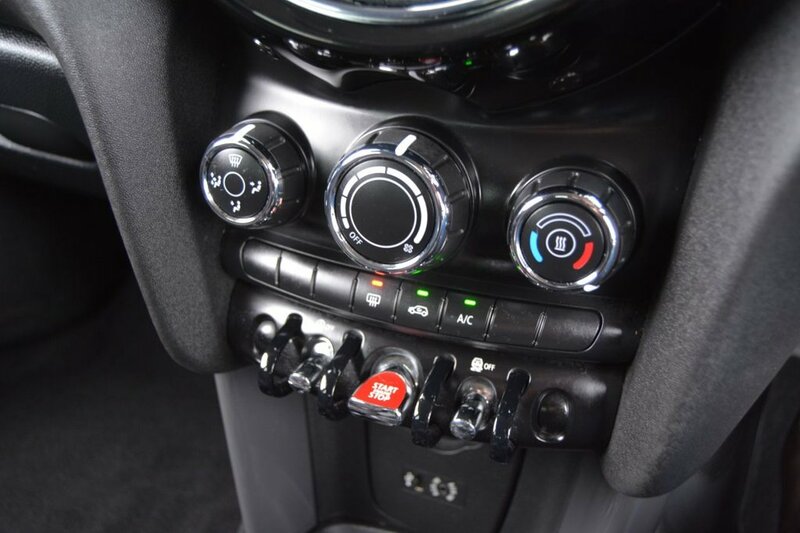 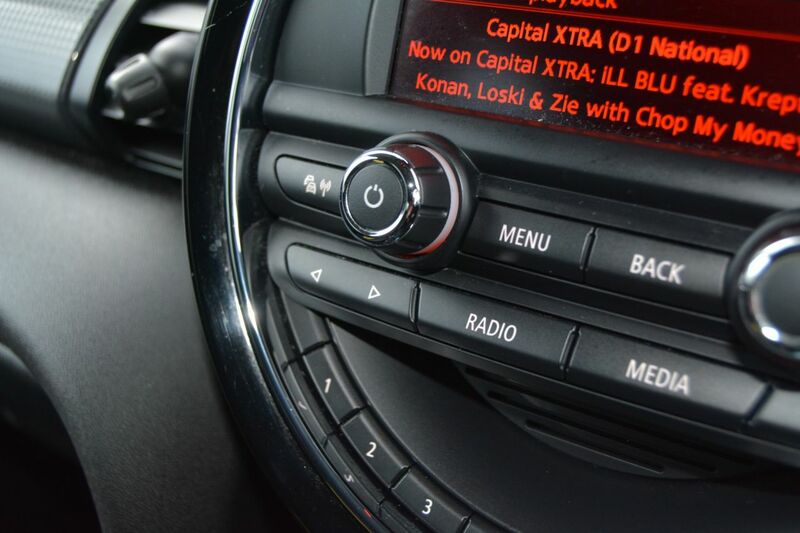 It includes features such as Keyless Start/Stop, DAB Radio and Privacy Glass.